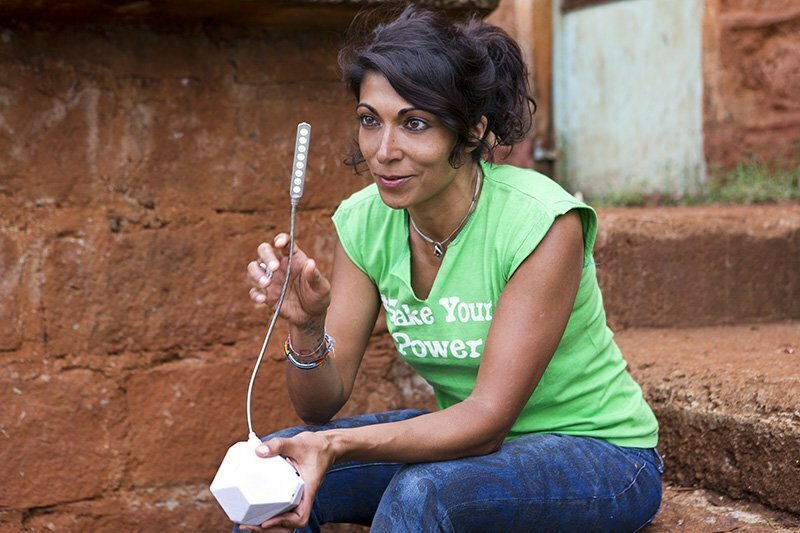 Τhe ‘Shake your power’ project is a global project, based on an innovative idea by Sudha Kheterpal, the drummer of the famous music band ‘Faithless’ – A ‘shaker’ which can provide energy and light through music to millions of children in Africa. 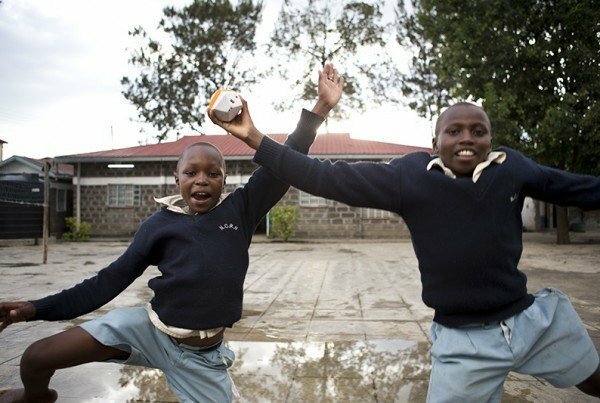 In Kenya, a large number of communities, particularly in rural/remote areas, do not have access to even to basic commodities such as electricity. By extent, a child walking home on foot, particularly during night-time, puts him/herself in danger while at the same time is deprived of its right to education. The Sophia foundation for Children embraced and supported this idea by Sudha Kheterpal, by assisting in the organisation of her visit to Kenya, in order for her to experience and evaluate, how much, in practice, this ‘Shaker’ project would benefit the children there. In essence, the ‘Shaker’ is basically a musical instrument where by shaking it, energy is being produced and accumulated; and thereafter by plugging in a small special torch, the children are able to study at home or to walk through the dim light or even dark streets that transverse the slums. Sudha visited the schools that Sophia supports around Kenya, where she had the opportunity to test the ‘shaker’ together with the children. As an aftermath of her experience, she decided to intensify her efforts in order to proceed with the production and manufacture of the musical ‘shaker’ with its subsequent release on the market worldwide, with a view to benefitting millions of children around the world.